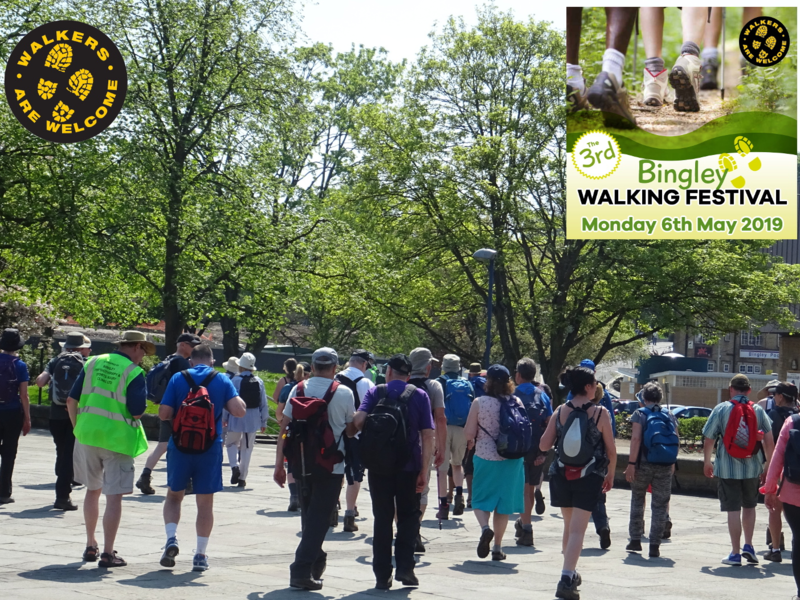 Bingley Walkers are Welcome are very pleased to announce their third one day Walking Festival to be held on Bank Holiday Monday May 6th. After the success we had during our previous editions, we hope to make this one even better. There will be five walks on offer starting at different times. Hope you can join us! Here are the five walks: Long Walk – Start 10:00am; Family Walk – Start 10:30am; Bingley Walk – Start 11:00am; Eldwick Walk – Start 13:00pm; Bingley St Ives Walk – Start 14:00pm. More info including start location of walks on the website!